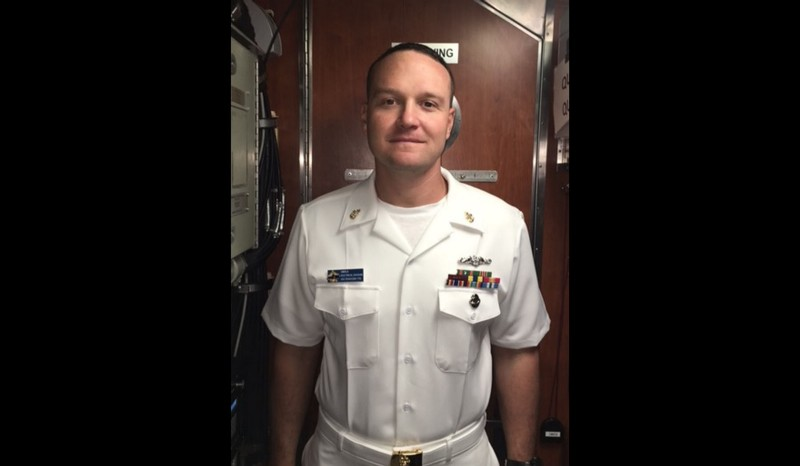 A local Naval serviceman was promoted to Chief Petty Officer. The Voorhees resident was also honored with the Torpedoman Second Class Henry Breault Award. 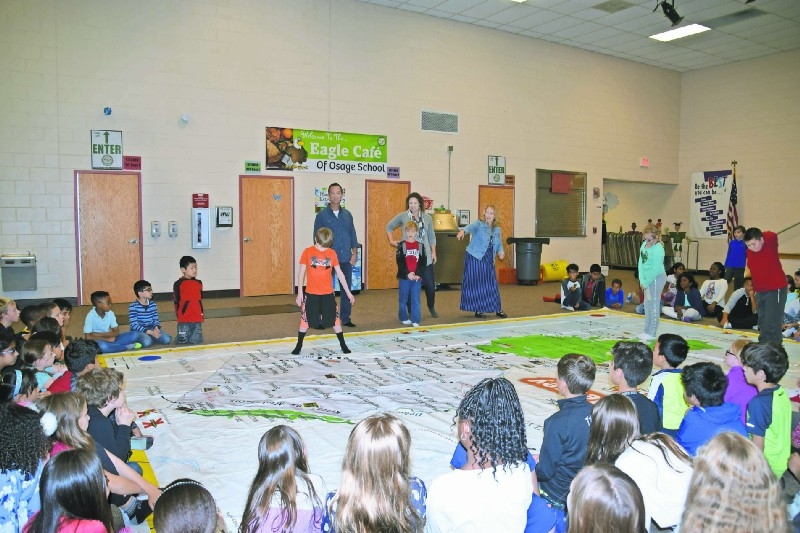 The world’s largest map of New Jersey visited Voorhees last week. 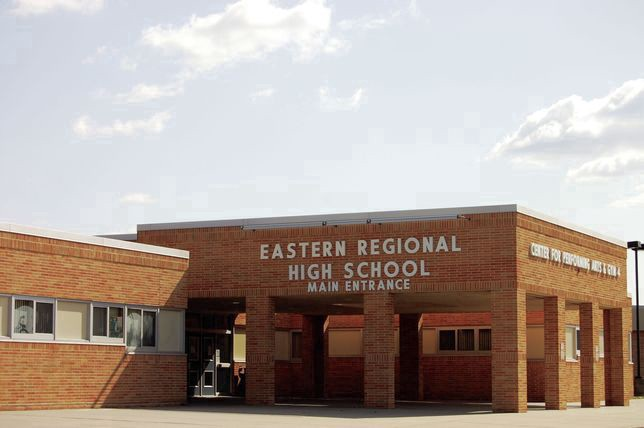 Eastern Regional High School amends discipline protocol amid vaping popularity. Students who refuse to take a drug test will now be deemed as an assumed positive report. 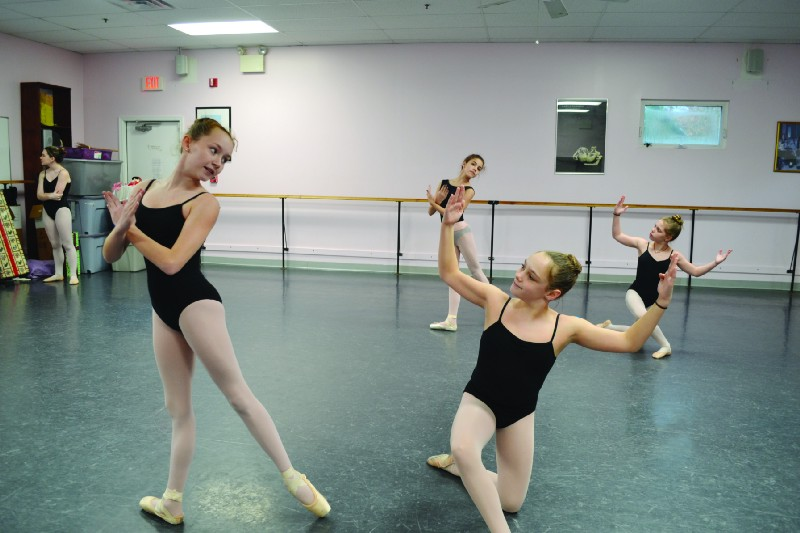 The show encompasses young dancers from across the region.